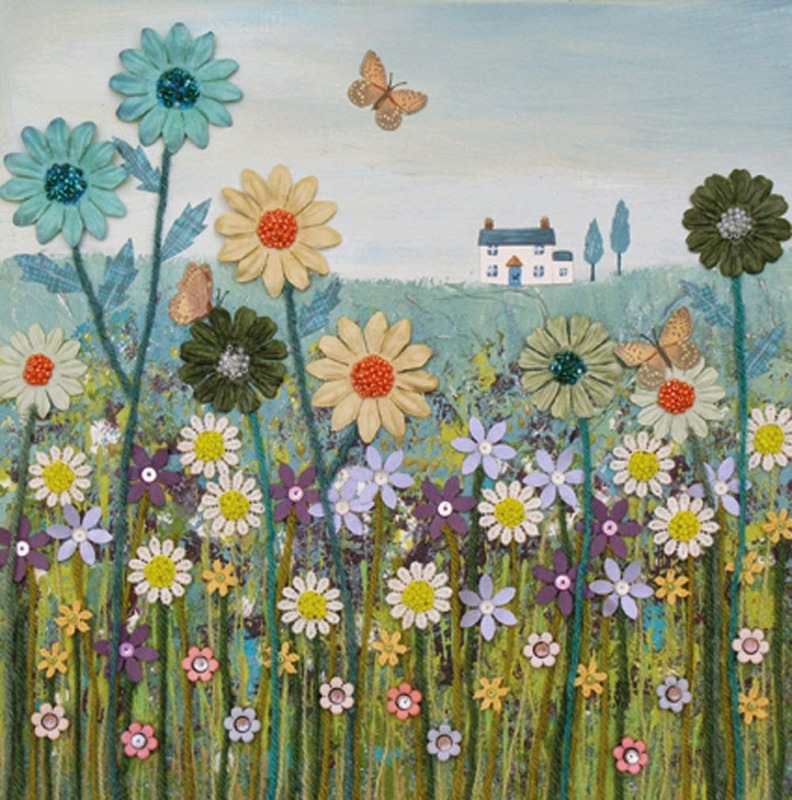 Like Kate, her customer’s love Jo Grundys' art-cards too, so we thought it were about time we get to know the artist a little better. For Jo it’s as if the birds represent the freedom she enjoyed as a child. The gift to explore given to her by her parents growing up in the beautiful Berkshire countryside appears somehow to mirror the gift of flight given to the birds.